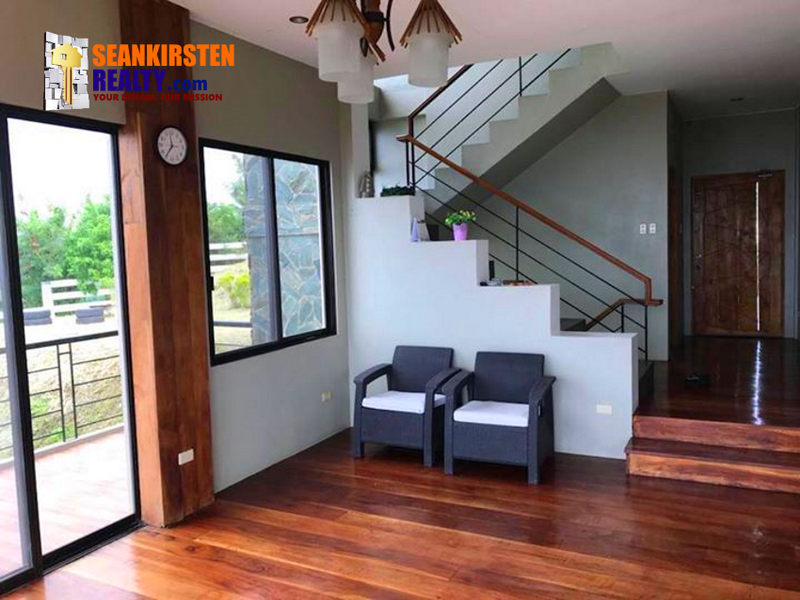 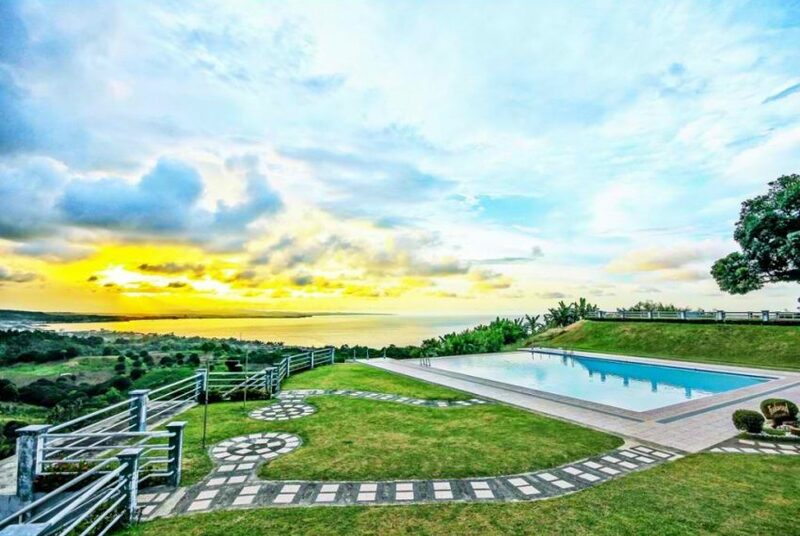 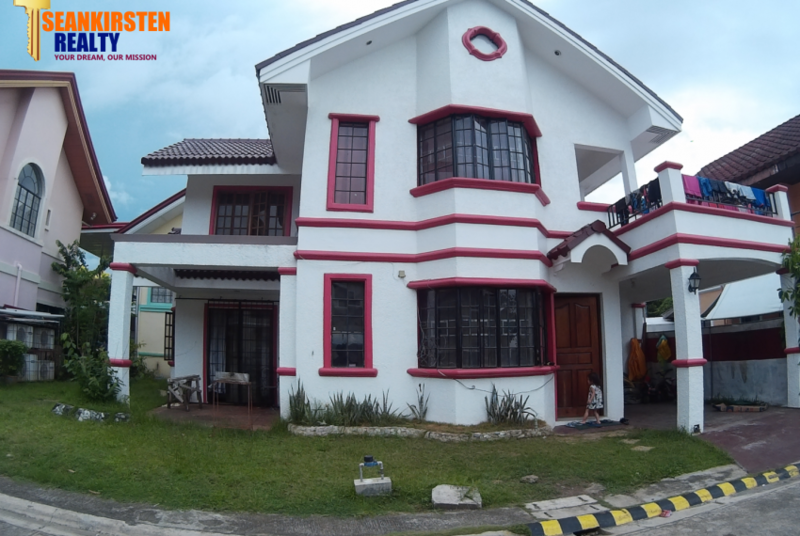 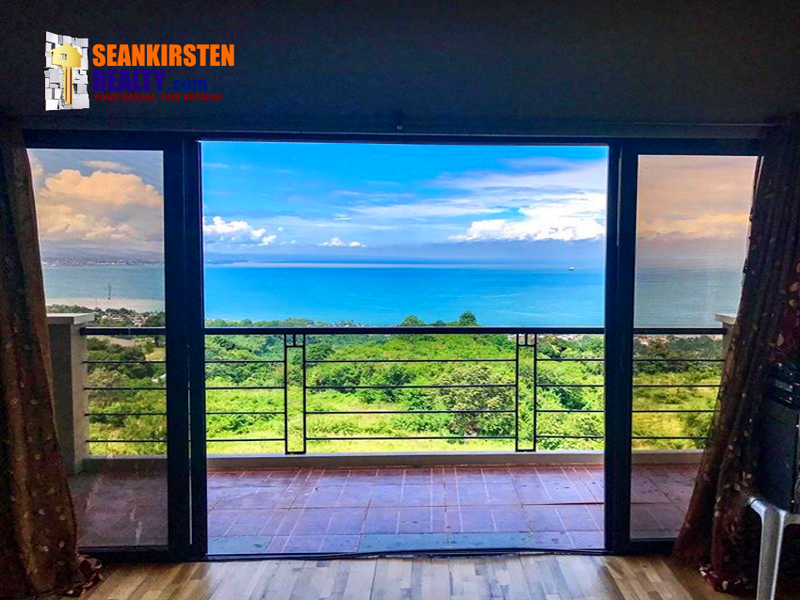 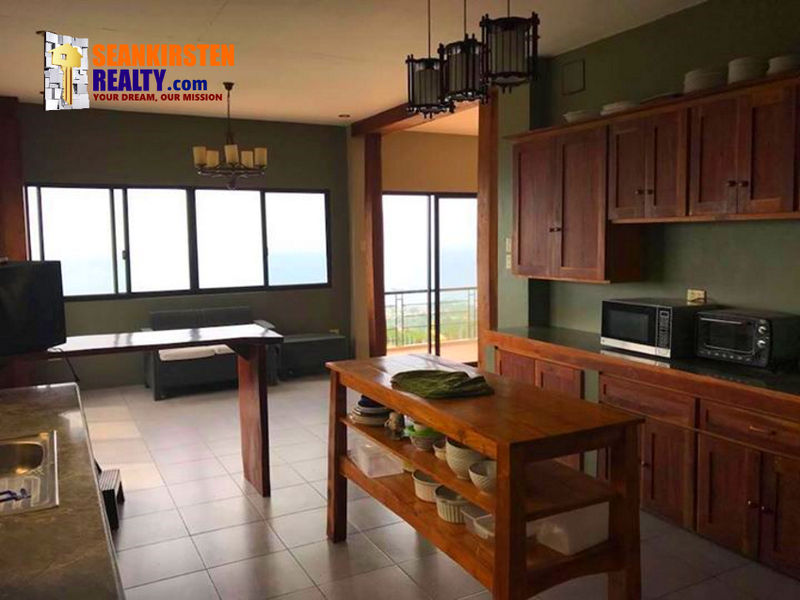 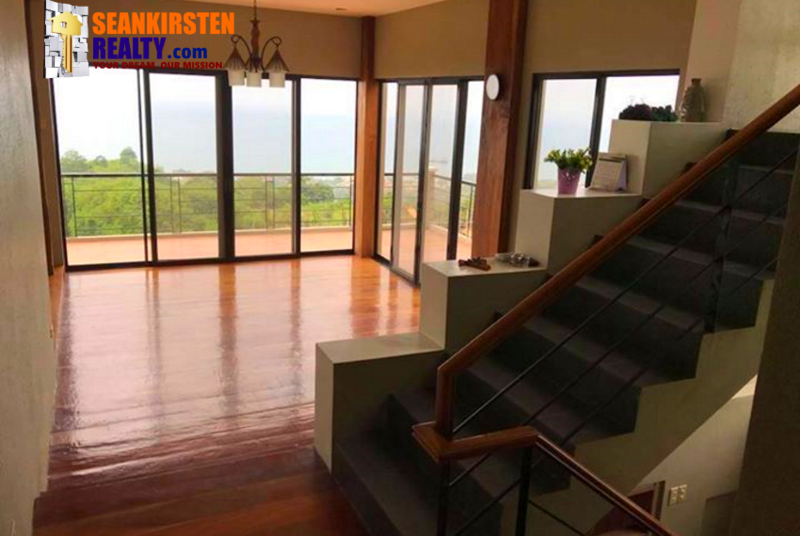 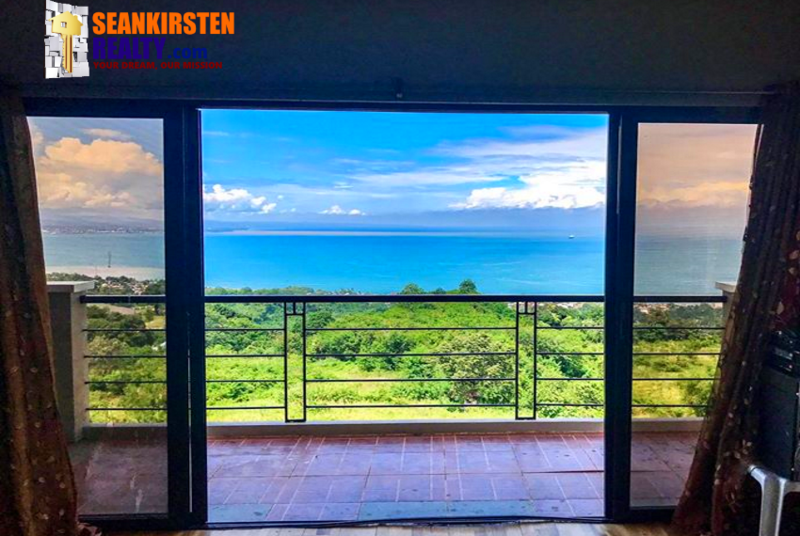 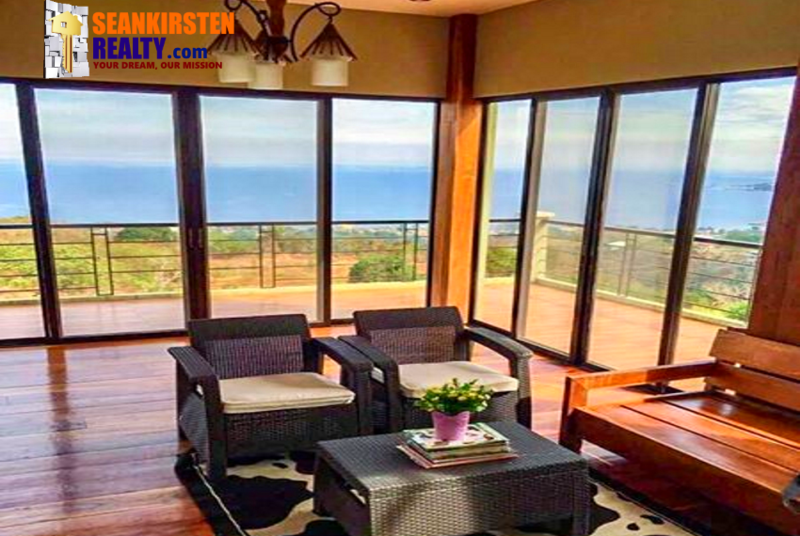 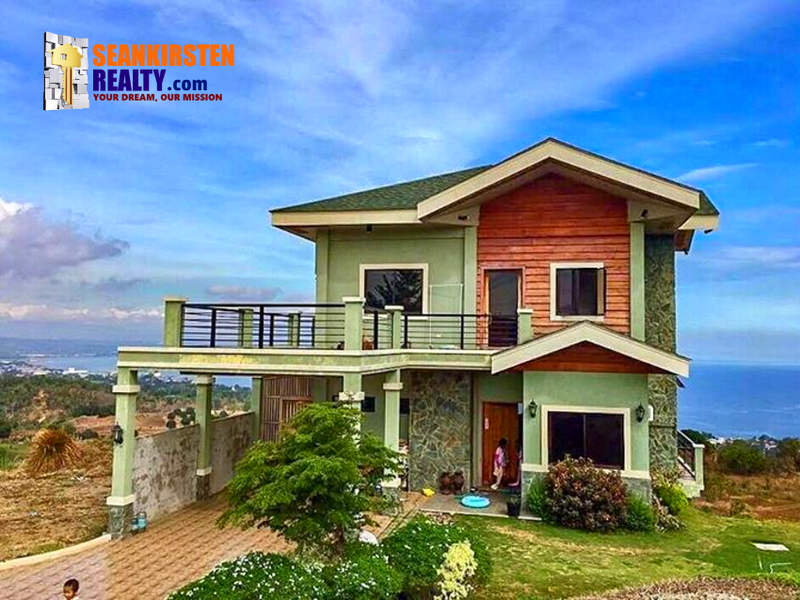 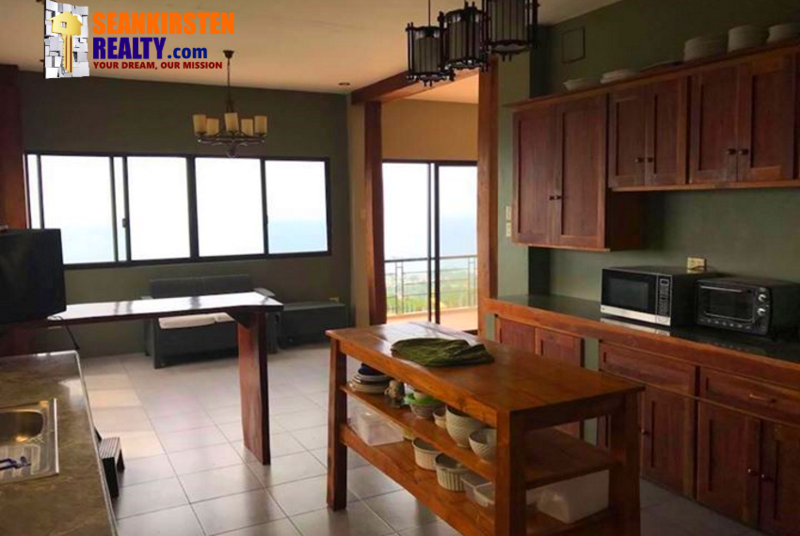 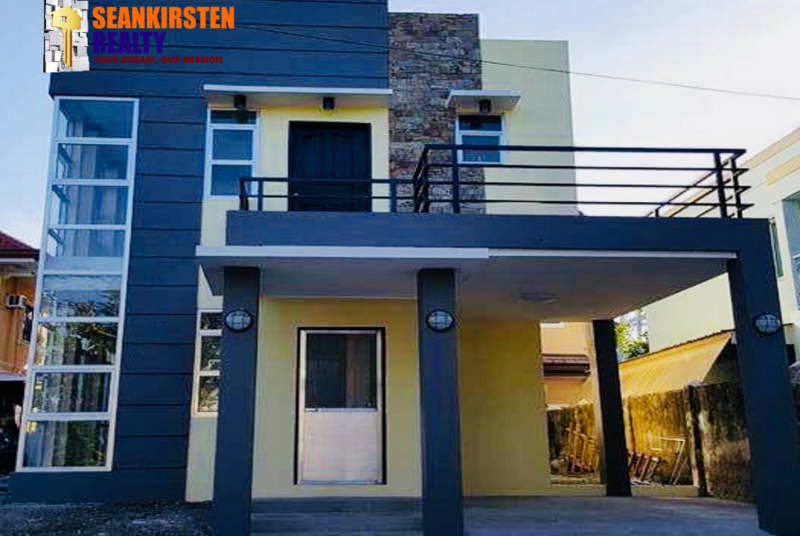 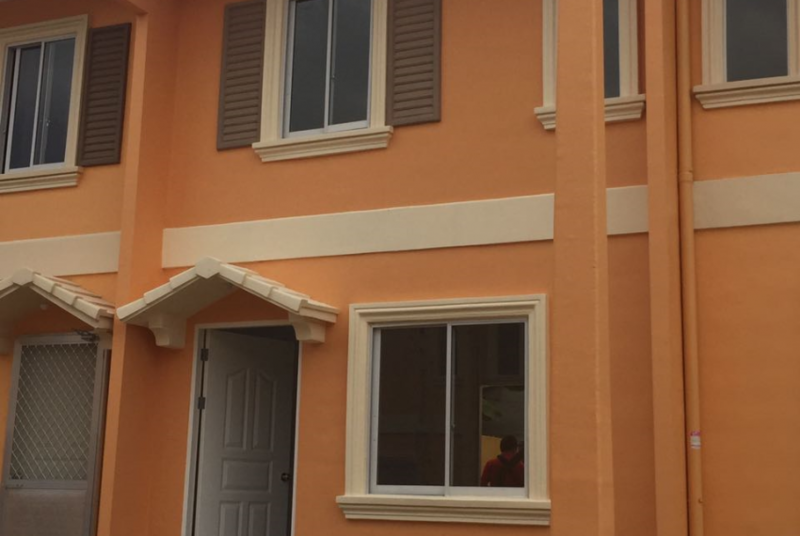 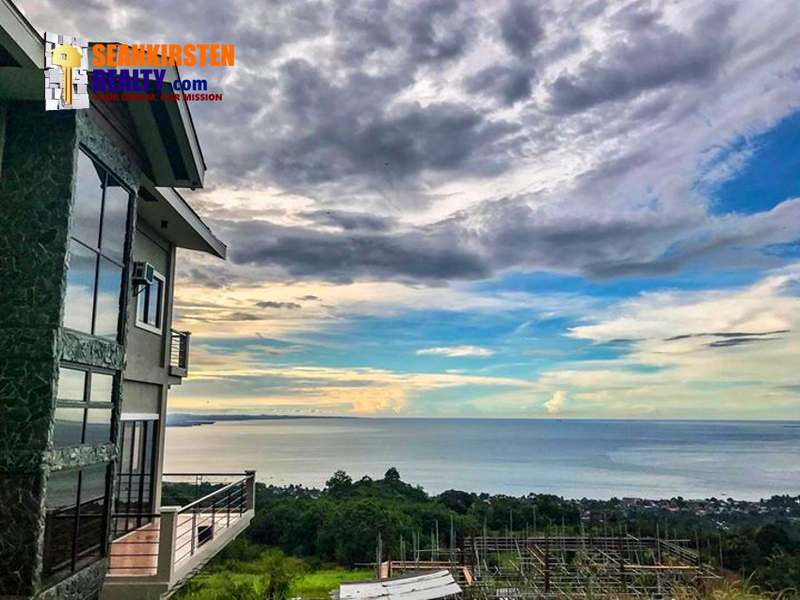 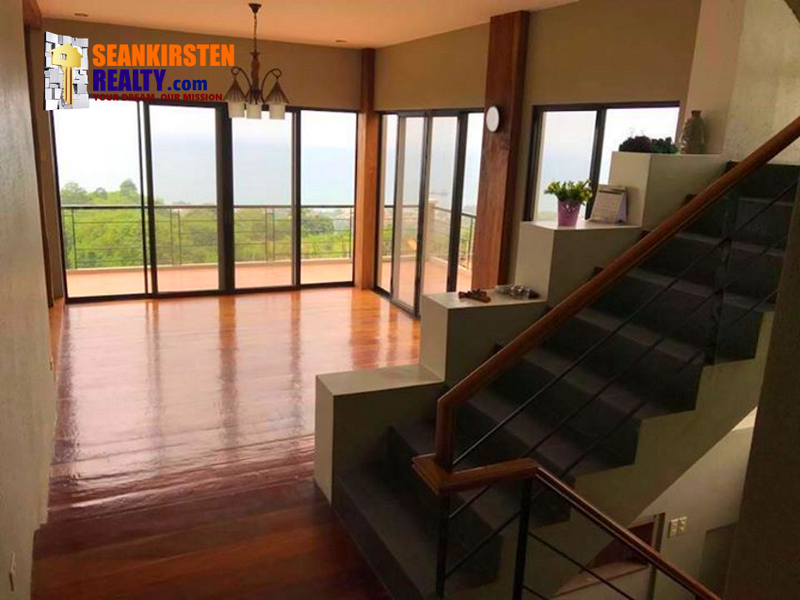 House in Teakwood Hills – Nestled on a hilltop with an elevation of 220 meters above sea level, Teakwood Hills offers a perfect panoramic and scenic view of Cagayan de Oro, Macajalar Bay and the cascading hills of Bukidnon. 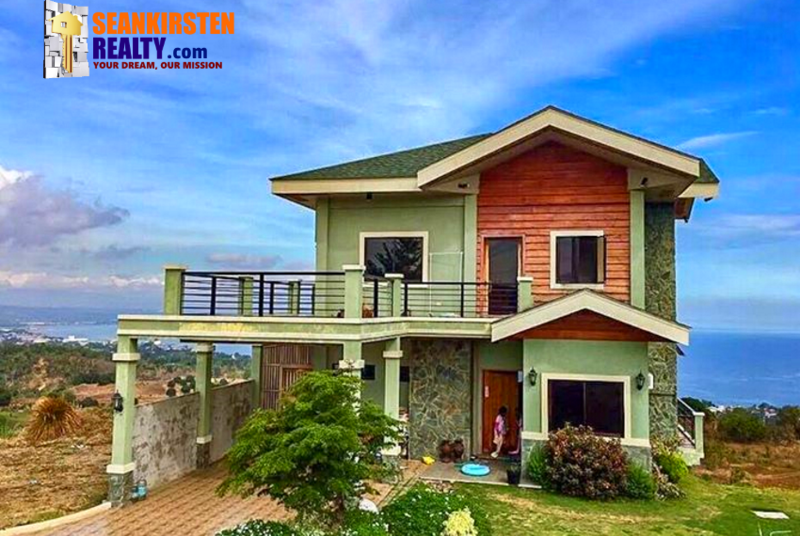 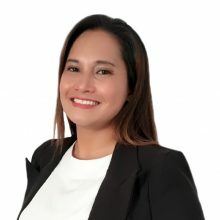 Owned and managed by A Brown Company, Inc. (ABCI), the same developer behind the success of the famous Xavier Estates in up-town Cagayan de Oro, Teakwood Hills is an exclusive residential property offering prime lots for sale in Barangay Agusan, Cagayan de Oro City. 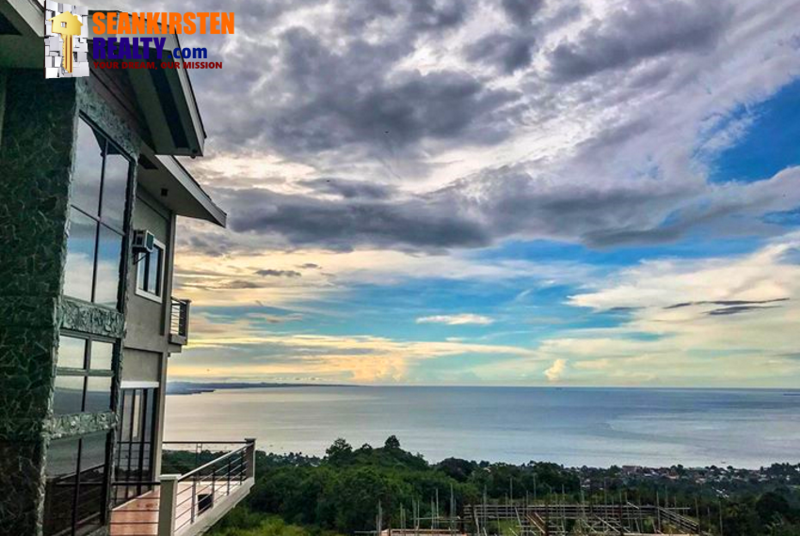 Here, the safety of the residents is always a high priority – strict security measures 24 hours a day is imposed and you will not have to worry about floods, because you are in a place that is high enough. Just enjoy its beautiful scenery and feel the cool breeze. 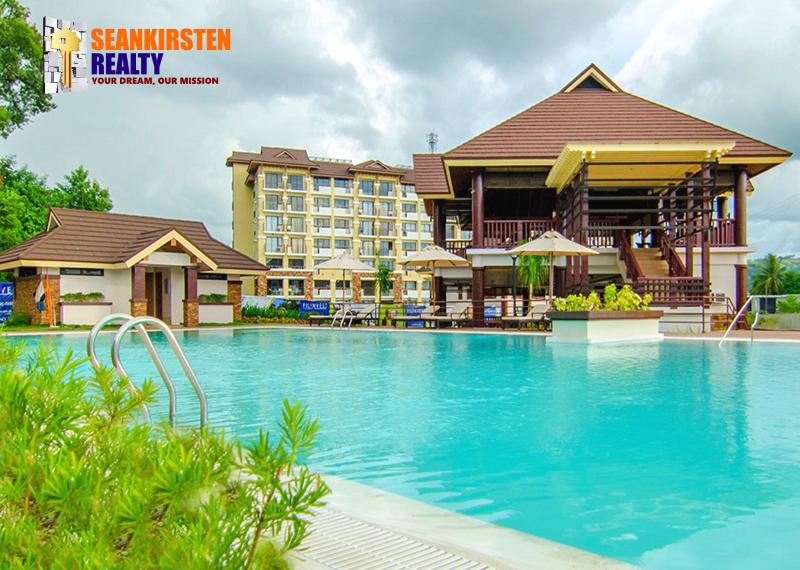 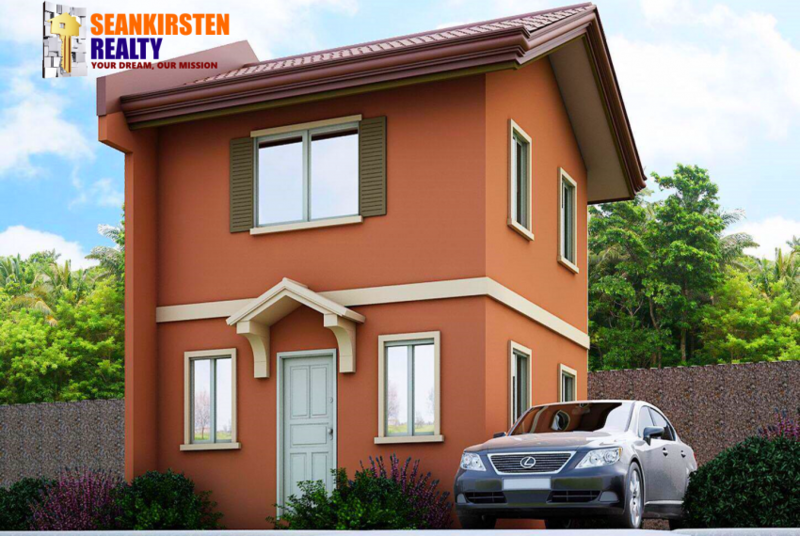 Live or retire in this safe and gated community where you can commune with nature, relax and sleep soundly at night! 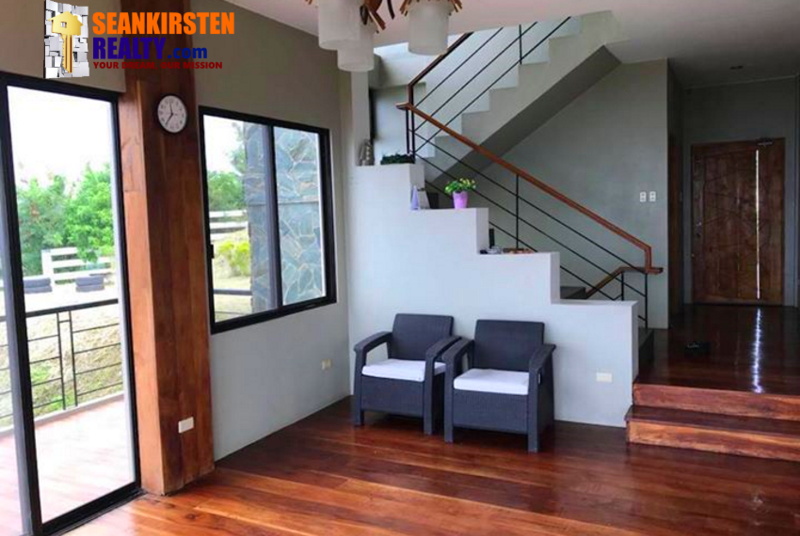 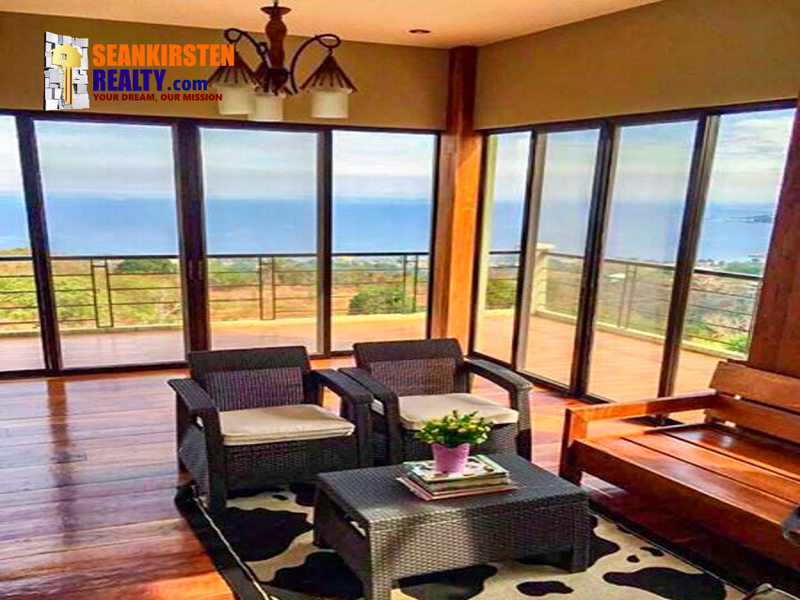 For more details and possible house visit, message or call me now!